The 034Motorsport Performance Facility in Fremont, CA is home to our engineering, manufacturing, and tuning departments. Staffed by highly-skilled enthusiasts, these departments work in unison to design, test, build, and calibrate the latest in performance upgrades for Audi and Volkswagen applications. 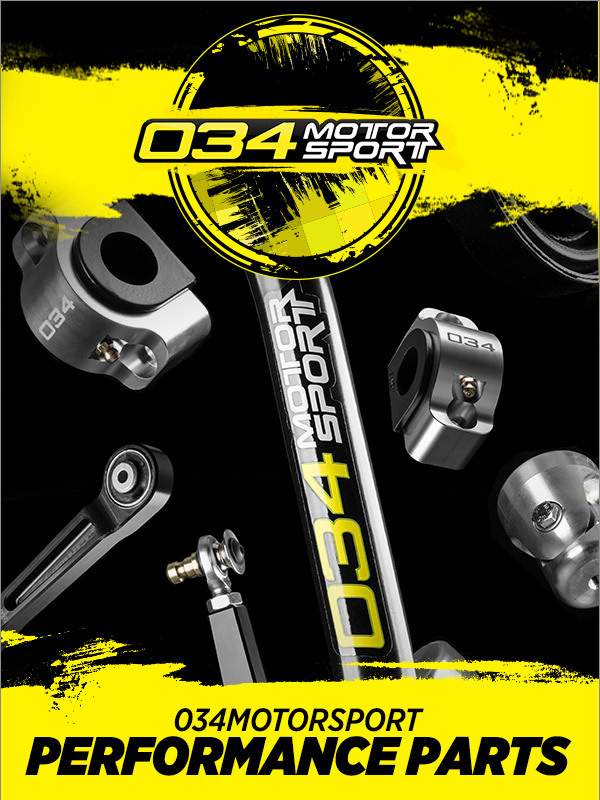 Unlike other companies that merely drop-ship parts or outsource development, we do it all under one roof to ensure that 034Motorsport products are the highest quality on the market. :: ECS Tuning :: 034Motorsport Performance Upgrades for your B8!